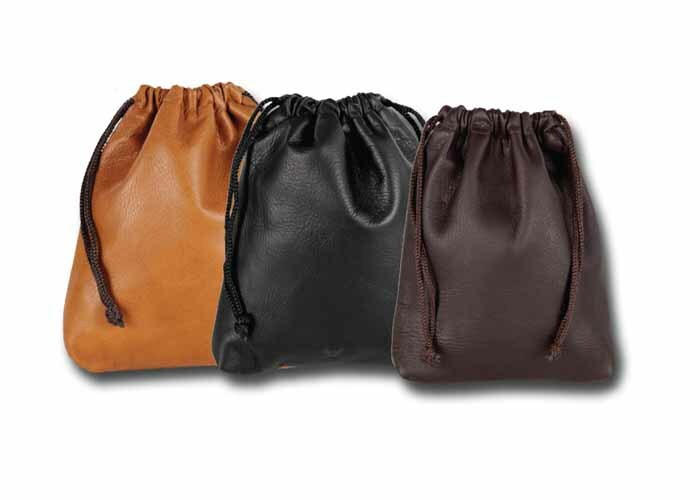 A drawstring pouch which can be used as a throw bag to store all your valuables. Perfect for your golf bag or car. Black, Tan, Coffee and Distressed colored are available. 8-1/2 x 5-1/2".This article is made in Colombia of the finest Vaquetta leather available.